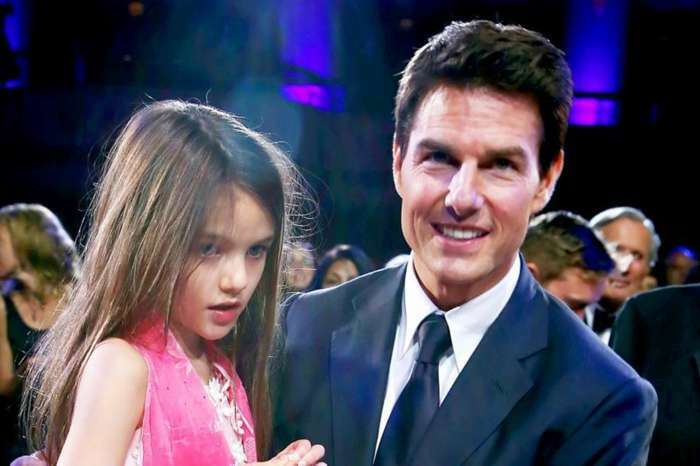 A miracle has taken place; Tom Cruise is said to be bonding with his two daughters, according to the latest reports. An insider spoke to Grazia via In Touch and revealed that Katie Holmes is overjoyed that Tom has finally made a move to be in contact with Suri. 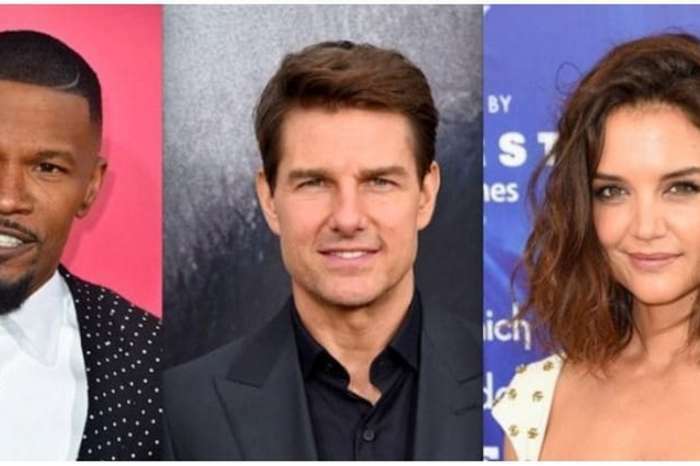 It has been reported that the father-daughter duo did not spend any significant time together since 2013 and many believe the star’s strong faith in Scientology played a part in his decision. However, all has changed, according to the publication, because Tom and his daughter, Suri, 12, have been talking. The next step is to meet Suri. In addition to Suri, Tom has been more present in 25-year-old daughter Isabella’s life. Tom and ex-wife Nicole Kidman share Bella and 23-year-old son, Connor. Bella and husband Max Parker are hoping to adopt a child, and Tom has stepped in to lend a helping hand. Many fans of the former couple are happy to hear the good news and are rooting for things to move in a positive direction. No child needs a father who loves his insane cult more than her. That’s too bad. That poor little girl needs protection from that horrid man and his cult. If I were Kaitie I would be very afraid. 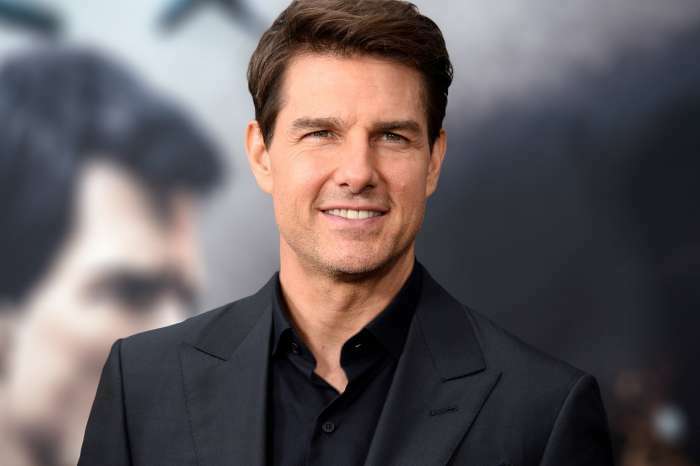 Tom Cruise is nothing but trouble. I feel Sorry that Isabella has anything to do with him or that cult. They are very sinful, disgusting people. I pray that the Lord keeps Suri safe from those people and that cult.